A terrific Saturday afternoon of good food and literary talk with small press publishers at Edenfred arts residency in Madison. 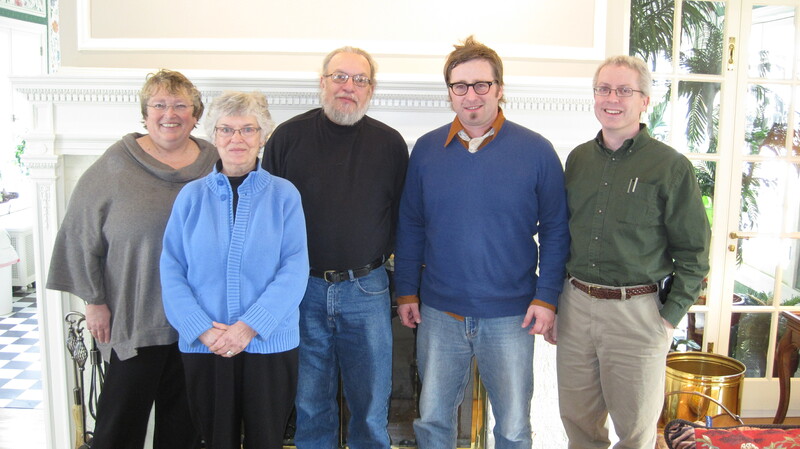 The event was sponsored by Verse Wisconsin, a newly launched poetry magazine edited by Wendy Vardaman and Sarah Busse. The magazine is a reboot and redesign of Linda Aschbrenner’s much-admired Free Verse, which flourished for over ten years until Linda decided to pass the torch last year. Left to right: Jerry and Paula Anderson (Echoes), B.J. 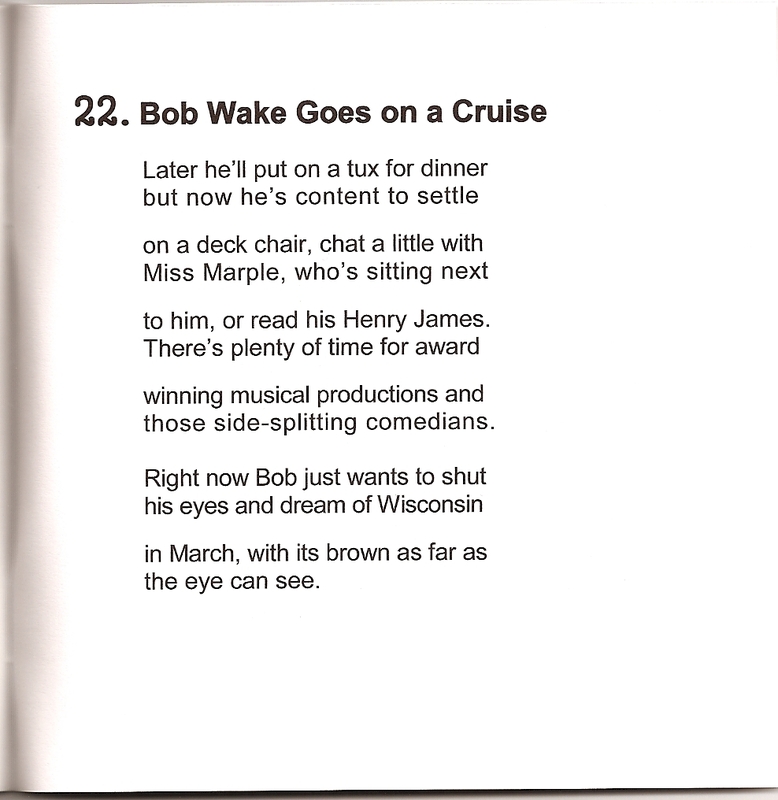 Best (Arbor Vitae), Sarah Busse (Verse Wisconsin), Rod Clark (Rosebud), John Lehman (The Village Poet). 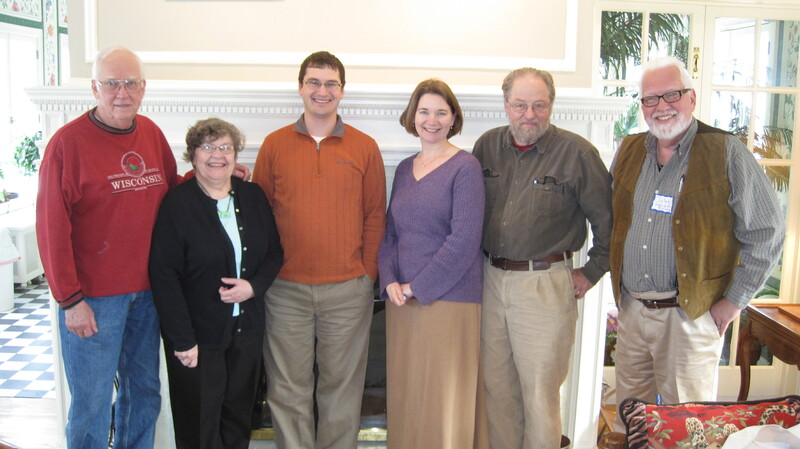 Left to right: Linda Lenzke (Our Lives), Jeri McCormick (Fireweed Press), Ralph Murre (Little Eagle Press), Charles Nevsimal (Centennial Press), Erik Richardson (Signs and Wonders). 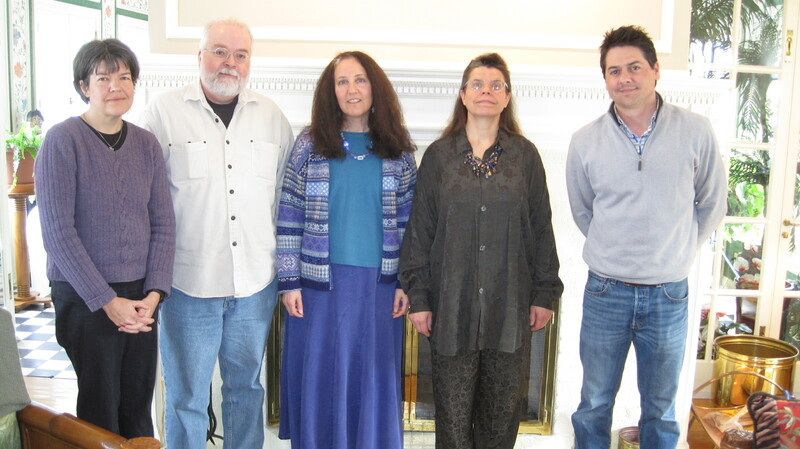 Left to right: Wendy Vardaman (Verse Wisconsin), Lester Smith (Popcorn Press), Shoshauna Shy (Poetry Jumps Off the Shelf), F.J. Bergmann (Mobius), Jason A. Smith (Wisconsin People & Ideas). 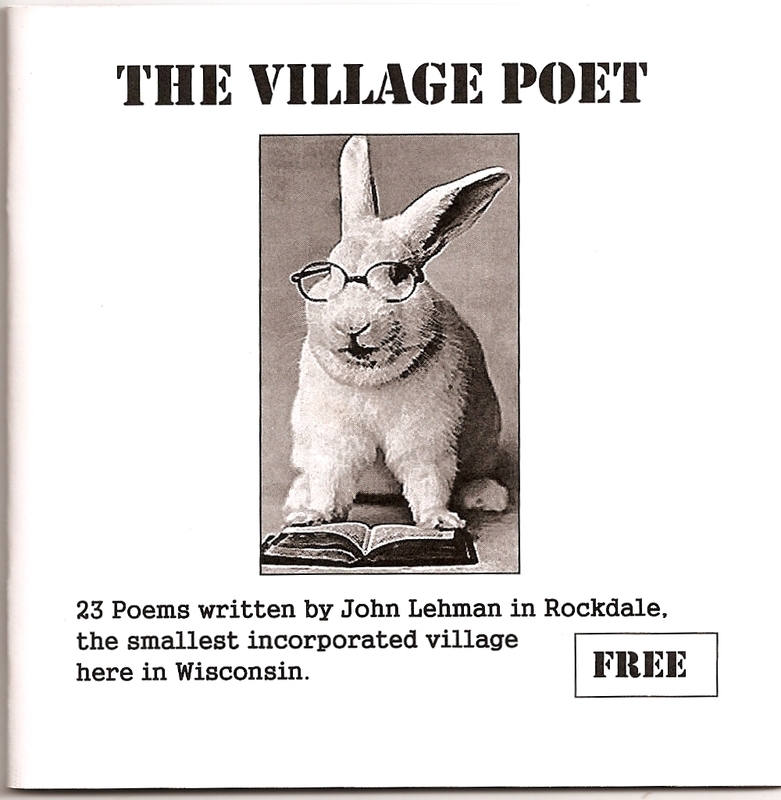 John Lehman, aka The Village Poet, has a new chapbook showing up around the Cambridge-Rockdale community. Free copies can be found just about everywhere, from the library to the state bank to the Piggly Wiggly. John says he’ll send out free copies to anyone interested, far and wide. Email name and address to John@VillagePoet.com.